A bathroom remodel can quickly consume a homeowner’s time. Between finding design inspiration, researching manufacturers, and hiring contractors, it can be a hassle to orchestrate all the moving parts of a bathroom makeover. Luckily for homeowners in Los Angeles, CA , Sky Renovation & New Construction provides comprehensive bathroom remodel services. 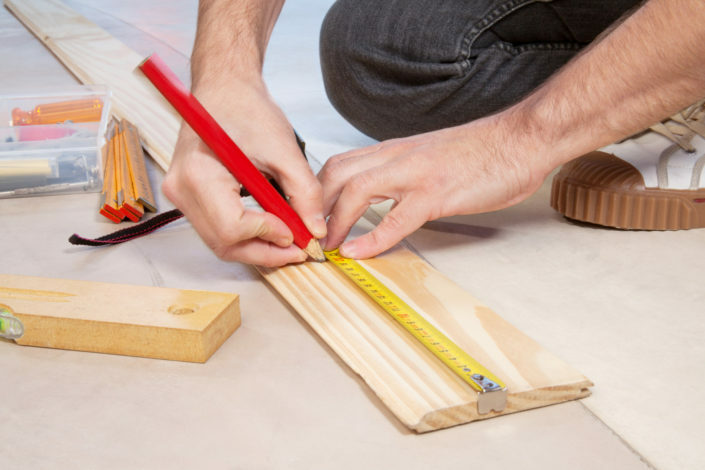 From design to construction and everything in between, we offer expert remodeling services all within one company, meaning that you can leave the hard work to us and have a painless renovation experience. Since 1997, Sky Renovation & New Construction has provided red carpet bathroom remodel services for homeowners in the Los Angeles area. A qualified designer will take the time to get a complete understanding of your lifestyle as well as your needs and desires for the space, and fully educate you on our bathroom remodel process. After we get to know you, your designer will visit your home to photograph, sketch, and measure the existing space. Based on this information and what we learned in the initial Discovery meeting, your designer will present a handful of design concepts. The final design and scope of work will be tailored to your preferred concept. 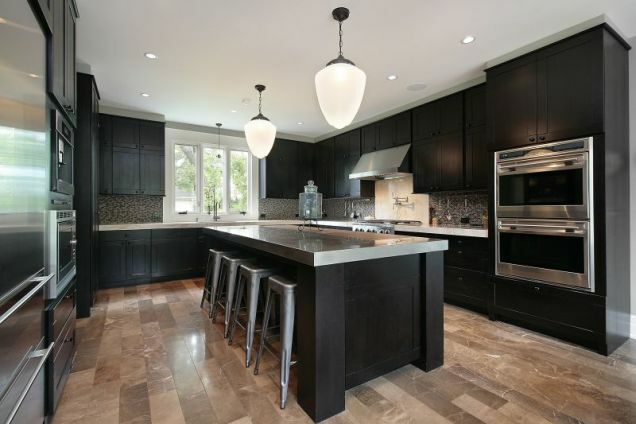 When it comes to flooring, counter-tops, lighting, cabinetry, fixtures, and other elements in a bathroom, Sky Renovation & New Construction offers products from a vast range of renowned manufacturers, so options are plentiful. Each bathroom remodel is overseen by our project manager. He oversees every aspect of the job and acts as a consistent, convenient point of contact for the client. 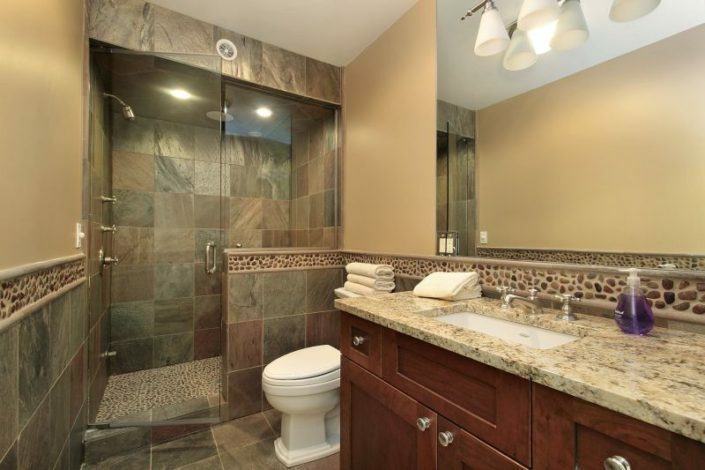 Our crews have the ability to complete nearly every aspect of a bathroom remodel. Worries of communication lapses between different trades or contractors are non-existent. With our all-encompassing remodeling services, Sky Renovation & New Construction is the obvious choice for homeowners seeking an elegant new space and a smooth bathroom remodel process. 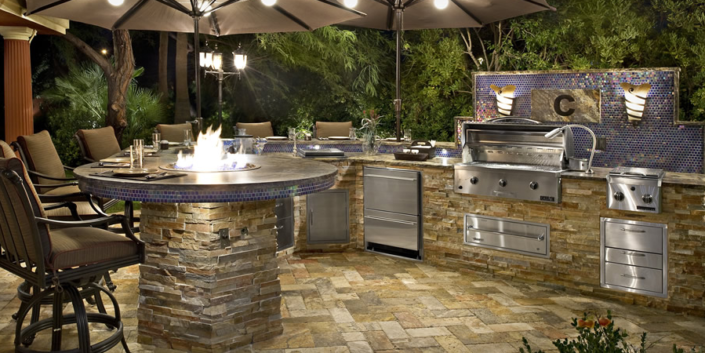 Our staff has more than 150 years of collective design and remodeling experience, and we have an A+ rating with the Better Business Bureau. Homeowners in Los Angeles,CA and nearby communities searching for a full-service bathroom remodeling company shouldnt look any further. Contact us today to see how easy your renovation can be.